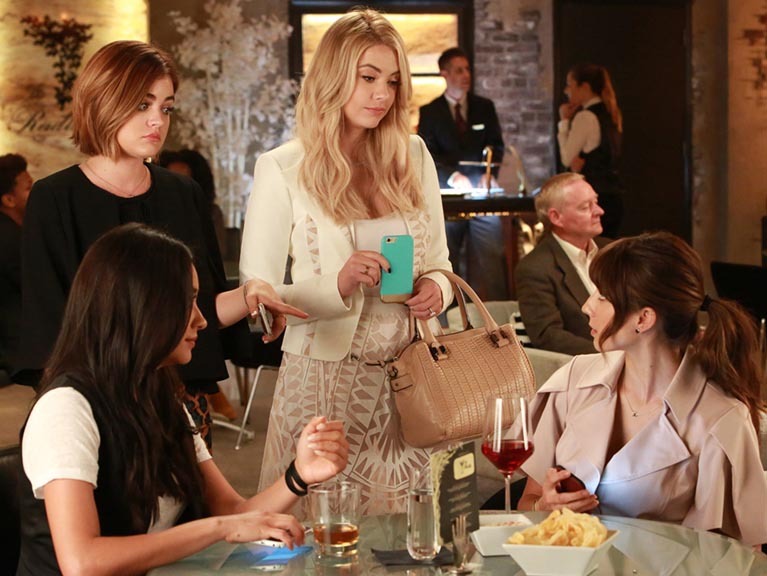 In this week’s Pretty Little Grown Men podcast: Pretty Little Liars returns for Season 6B! The Liars leap 5 years forward. Charlotte is on the verge of freedom. Can the show pull off its adult ambitions or is the new mystery a big mistake?